IQF show: modern take on the traditional Ohio Star pattern is a go! Sarah S., Holly, Victoria, Christy, Kelly, Jill, Andie, Lynn, Celeste, Amy, Danielle and Heather have signed up. Quilts must be finished by January 1st, then pictures are sent in for approval. Please wait to formally announce our participation in the show (via personal blogs) until we have final approval in January. Feel free to post your progress but let’s wait to share that it’s for the IQF. Kona Challenge-still waiting to hear back from them regarding our charm packs. Keep your eyes open to our FB page and blog for more details. Harvest Festival was a success! Thanks to Victoria and Andie for spearheading the booth, all those who volunteered and made crafts. We still have goodies left to purchase; they will be available at our December meeting. Fabric Shopping news: Above All Fabric is having a big sale. And, there is a new quilt shop in Montgomery called Lavender Street. 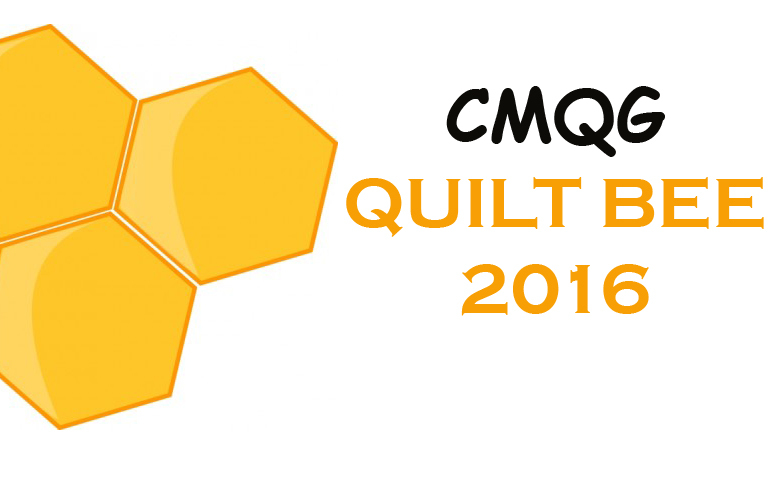 Fall Quilt Market recap from Kelly. 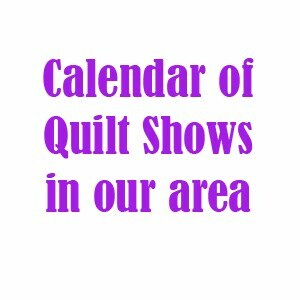 She shared that it is an overwhelming experience, Dear Stella fabric was the buzz, the quilt show featured lonestar quilts, she’ll post some pictures so stay tuned. Color trends that she noticed: peach/salmon, lavender, pattern/dress form prints. Thanks to Sewn for giving up a couple of charm packs to give away – Congrats Janie and Michelle. Next meeting is December 14. We will be doing a potluck, so check your email/facebook for information. o Two demos: 1) how to create an Ohio Star block 2) Heather showed how to make her flurry block. We had a packed house in November. It was easily our biggest meeting yet! Victoria led a discussion on different ways to use precuts. The Fat Quarter Swap was a success! Lynn showed her beautiful zig zag quilt during show and tell. Sarah showed some adorable little bags she's been making. Plus, look at sweet little Isabella! Celeste showed use her beautiful infinity scarf made with Anna Maria Horner's fabrics and tutorial. Celeste also shared a beautiful quilt that she's working on. Sarah showed us her gorgeous quilt that she made with Jay McCarroll's Habitat fabric. The quilting on it is amazing. And Sarah also shared some blocks from her Modern Ohio Star quilt. Sr. Ann shared some beautiful charity quilts that she recently made. Heather shared a recent quilt that she made. Jessica showed an adorable doll quilt that she just made. Gillian shared an amazing quilt that was made by both of her grandmothers. Teresa showed us her quilt that she made in Heather's Modern Quilting Class at Sewn Studio. Amazing work! And here's Michelle's first quilt. Amazing! Kelly showed us the beginnings of her Modern Ohio Star quilt. Beautiful! Gosh, I'm gonna miss you guys... Come Visit me in Seattle!!! !